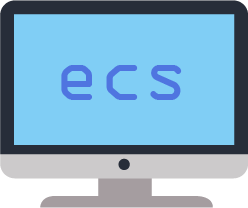 ECS stands for the Electrotechnical Certification Scheme and is the occupational card scheme for UK Electrotechnical workers. It is the sole ID and competence card scheme for electrotechnical operatives in the UK and is recognised and endorsed by the industry. Holding an ECS card proves your identity, qualification status, main electrical occupation, health and safety awareness and any additional disciplines in which you are skilled to work. The ECS is a partner of CSCS and covers not just core electrotechnical occupations, but specialised industries such as building controls, data communications, highway electrical and fire & security. What Is The ECS Labourer Card? 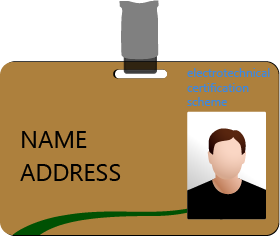 The Electrical Labourer ECS card is for people working in the electrical industry in a supportive role, such as one with a job role of assisting electricians and other qualified staff with the installation of cables and other unskilled work, under supervision. They are to assist but not carry out any craft work that an electrician carries out. A labourer has a specific job role within the JIB grading structure. In some situations, this card may be issued if you cannot meet the qualification requirements of other cards such as Installation Electrician. If you hold an ECS Labourer card, you can upgrade to an ECS gold card once you have gained further qualifications. In order to attain the ECS Labourer card, it is important to be aware of the eligibility and requirements. There are two routes delegates are able to take, based on whether you have a JIB-approved electrical qualification or not. Where can I find the health & safety courses? Here at Project Skills Solutions we offer the IOSH Working Safely course at our nationwide training centres, available at competitive rates. However if your seeking to take the CCNSG – Safety Passport National course or Renewal course, or the Safety Pass Alliance Core H&S course, you can search online to find an alternative training provider. If you have already taken and passed any one of the above courses within three years, YOU ARE exempt from taking the ECS Health, Safety and Environmental Assessment. However, if you have taken and passed any one of the above courses over three years ago YOU ARE NOT exempt from the ECS Health, Safety and Environmental Assessment and will need to sit the assessment accordingly. This needs to be in the form of a written reference from your employer to confirm you are employed by the organisation. If you normally work for an employment business you should obtain a signed letter from the business to confirm your dates of engagement as an Electrical Labourer. For further details on what to include in your reference, check out the ECS website. How To Get Your ECS Labourer Card At Project Skills Solutions? Here at Project Skills Solutions delegates can obtain their ECS Labourer card via the IOSH Working Safely course by simply following the step-by-step guide we have provided below. What Are The Health & Safety Course Options Available To Gain The ECS Card? 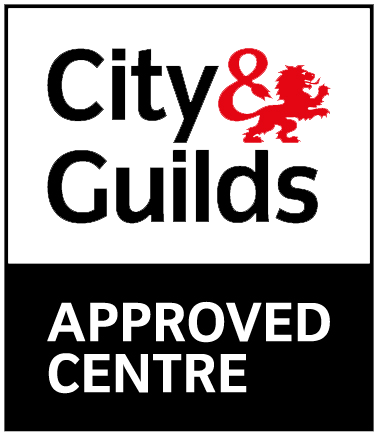 There are three health and safety courses you can take in order to attain the ECS labourer card, we have provided a breakdown of each of the health and safety courses to gain a better understanding of what each course delivers. Project Skills Solutions offer the IOSH Working Safely course, which covers the essentials of health and safety within a workplace and is aimed for all workers within an industry, so almost anyone can take the course. Upon completion of the course, delegates will earn the IOSH Working Safely certificate, awarded by IOSH – the world’s largest health and safety membership organisation. Your certificate will be with you in 2-4 weeks and you’ll receive regular updates on the status of your certificate up until you receive your qualification. The course is split into 5 modules. 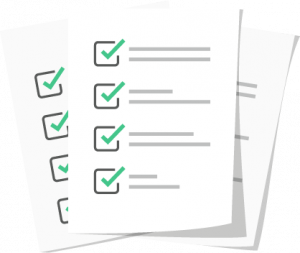 You’re assessed at the end of your course with a multiple choice question paper. 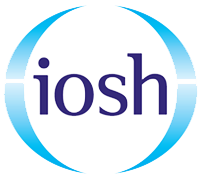 IOSH gives delegates two options to take the course, which includes online or classroom based. In order to gain your ECS card, the IOSH Working Safely course completed via an online assessment will not be accepted. So it is important to take the IOSH course within a classroom-based environment. Step One – Select what PSS training centre you would like to take your IOSH Working Safely course by clicking here. Step Two – Book your course via the PSS website or call our training team on 0800 0213 263, who will be more than happy to book your course over the phone. Step Three – Attend the one-day IOSH Working Safely course at your selected training centre. Step One – You’ll need to register for a MyECS account. This is where you’ll make your application online via MyECS and will be able to track your progress from there. Click here to register now. 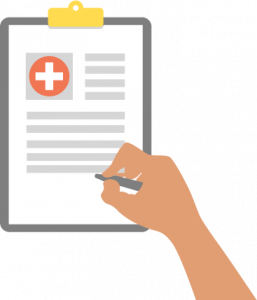 Step Two – You will need to complete and pass the ECS Health & Safety Assessment. 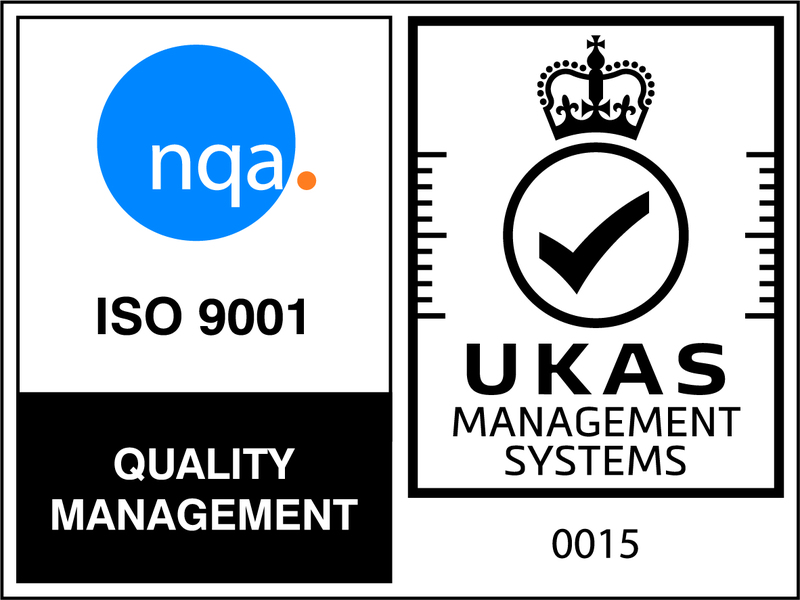 Step Three – You must provide proof of all your qualifications and certificates. These can be uploaded as scans or good quality digital photographs. The H&S Assessment pass is valid for two years. You must submit your ECS application within that two-year period, or you’ll need to do a new assessment before your application can be processed. The assessment comprises of 45 questions, but you’ll need to answer at least 38 to pass. You’ll find the ECS website has a free revision booklet containing all possible questions and answers, which is advised to be revised thoroughly before taking the assessment. Register for your MyECS account where you’ll need to complete an online application and track your progress along the way. Click here to register now.